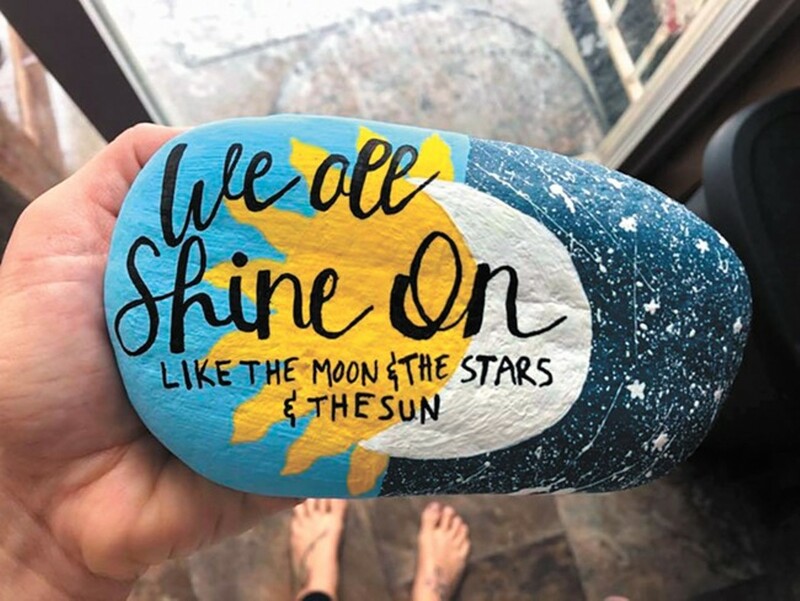 The Kindness Rocks Project was born from the idea that one message found at the right moment can change a life. As part of the project, you can paint a rock and place it in a public place for a stranger to find and be uplifted. A limited supply of rocks are on hand; please bring your own clean rock. We supply the paint brushes, acrylic paint, and sealer.